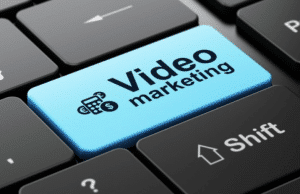 Think Video Marketing is the way go? You are thinking right. The following article by Tom Hopkins along with the Infographics are very telling. Learn more here. Video-on-demand traffic will double by 2019, and high definition (HD) will be 70% of this. Social media will be a major driver of video distribution. Facebook and Instagram are leading this charge. For the FULL article and Infographics, click here.